Damp refers to the presence of moisture, water and condensation being present within a property. Problems with damp in your property can easily occur but without any warning signs and can cause serious damage to your building’s infrastructure. When looking for damp in your property then there are a number signs that you can look out for such as a damp musty smell, black spot mould or in extreme cases dry rot and wet rot growth on walls. 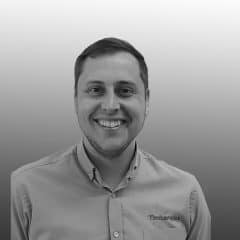 If you are seeing signs of damp in your property then don’t hesitate to contact Timberwise, as we have been dealing damp issues for over 4 decades and are UK’s leading damp proofing experts. Issues from damp can affect any type of building and can cause timber decay and mould problems. These are normally originated from poor building quality, poor property maintenance or the failure of an existing damp proof course. 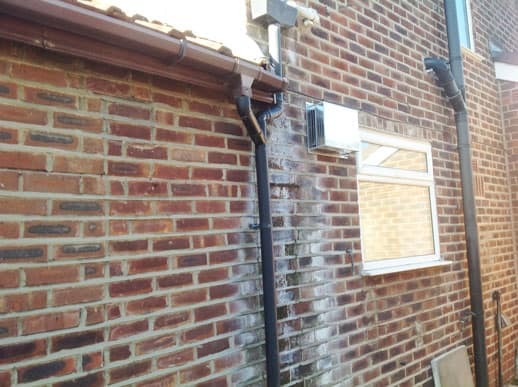 Our damp proofing specialists can handle all types of damp problems in your property and will prevent further damp issues from occurring in the future such as; condensation, rising damp and penetrating damp. Wallpaper will appear detached, discoloured and skirting boards broken and brittle. Dampness in your property will eventually cause structural damage over time and these can lead to wood rotting fungi such as wet rot and dry rot. The end result leads to structural timber deterioration and the longer the damp is left then the worse problems of timber decay will be to the property. Not only does damp cause problems to your building infrastructure but it can also have health implications too. Damp or mould in your property can have a negative effect on your respiratory problems and exacerbate asthma problems you may have. This is can be particularly harmful to young children and the elderly. 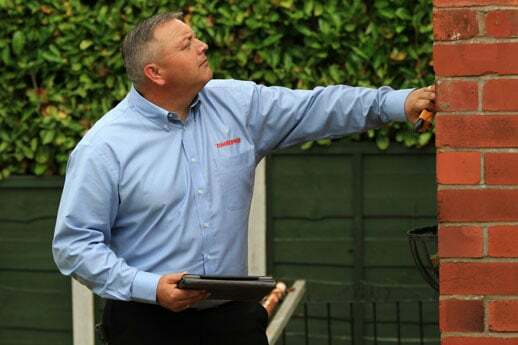 The first action you must take if you do see damp problems in your property is to book a damp survey to identify the true nature of the problem. Once your survey is booked then one of our qualified surveyors will visit your home and diagnose the causes of the damp problems – be it rising damp, penetrating damp problems or condensation. The surveyor will then provide a report detailing the best course of action to take. This can be from our range of damp treatments from the installation of a damp proof course (DPC) to providing condensation control services. Treatments from Timberwise will ensure that your property is kept damp free for now and the foreseeable future. To request a damp survey for any of your damp problems, please fill out property survey from the link below or call our team on 0800 288 8660.